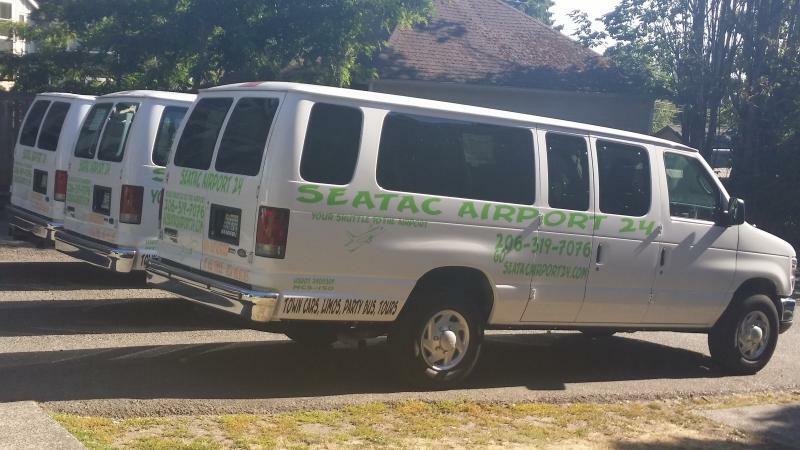 Need Service at Another Airport? No problem! Copyright 2020, Seatac Airport 24 Inc.